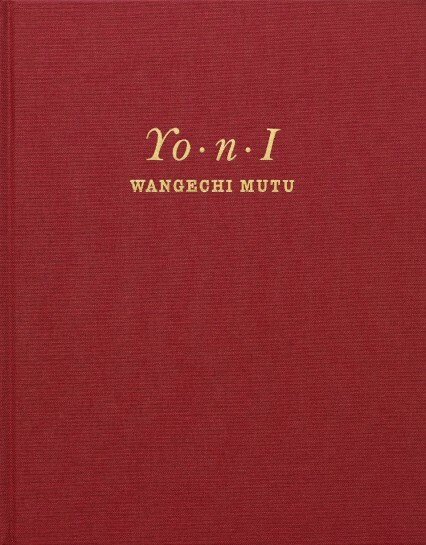 This catalogue was published on the occasion of the first solo presentation of Wangechi Mutu's work at Victoria Miro Gallery and in the UK. Yo.n.I offers a comprehensive and consummate overview of the artist's recent work. The book includes images of Mutu's exciting new work on x-ray paper, a medium used by the artist for the first time, a series of medium and large-scale collage works on Mylar and views of an installation, Dutty Water, conceived specifically for the exhibition. An illuminating essay by Ekow Eshun, the artistic director at the Institute of Contemporary Arts, London, discusses Mutu's practice in relation to popular culture, femininity, race, anthropology and botanical texts.